Incepted in the year 2015, Earthen Wellness has come a long way in terms of quality servicing, hospitality as well as hygiene. With the primary intent of preserving and promoting the age-old traditions of Ayurveda, holistic wellness and oriental therapies, the spa is constantly exceeding its service standards. 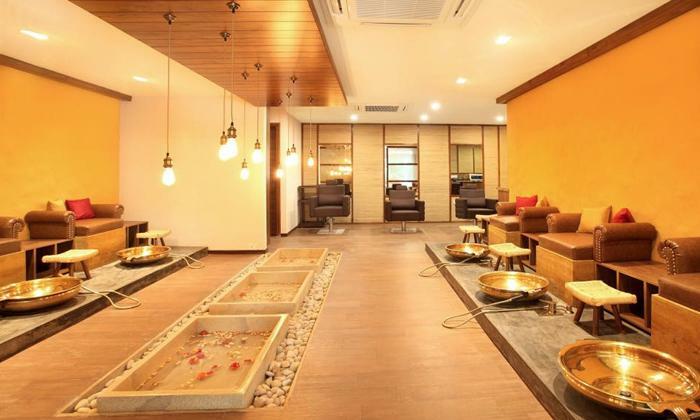 It is an only women's salon and fitness center, which combines the traditional and modern techniques to ensure that you are relaxed and rejuvenated and at peace.